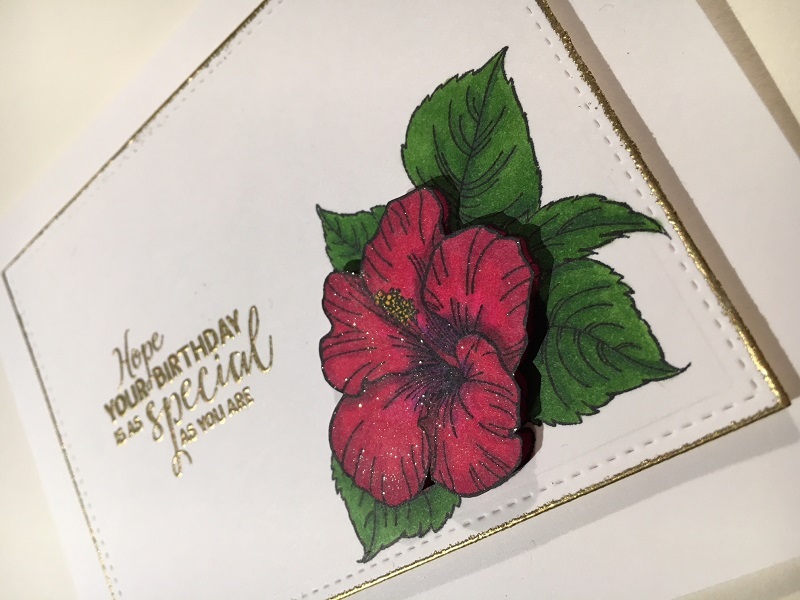 A red Hibiscus flower for a Birthday! 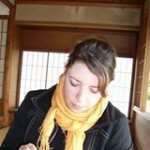 Today I want to share a birthday card with you that I made for a friend of mine. My friend has a garden, that is always full of beautiful flowers. 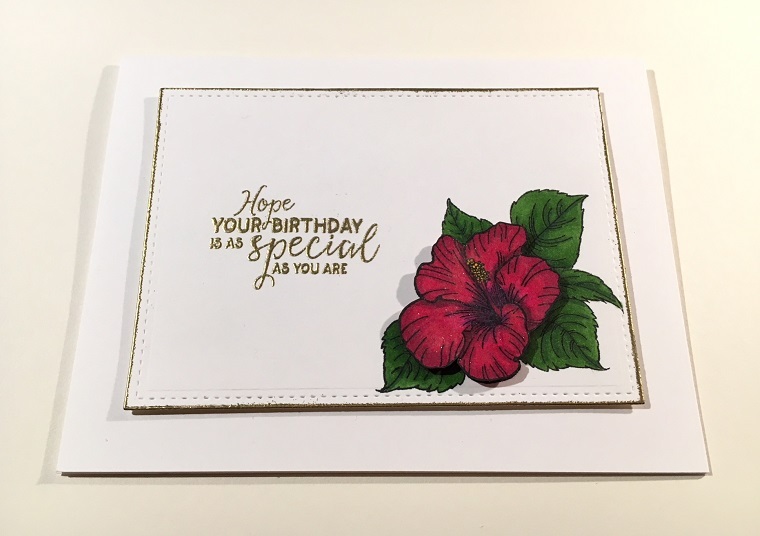 So, I decided to make her a card with a red Hibiscus flower. I stamped the flower twice and colored the images with my copics. For extra dimension I cut out the flower portion of the second image and layered the on top of each other. I wanted to keep the rest of the card simple and elegant, so I just gold embossed the greeting and the edges of the notecard and put it on a white card base. As a final touch I put some Wink of Stella clear shimmer pen on the red part of the flower. 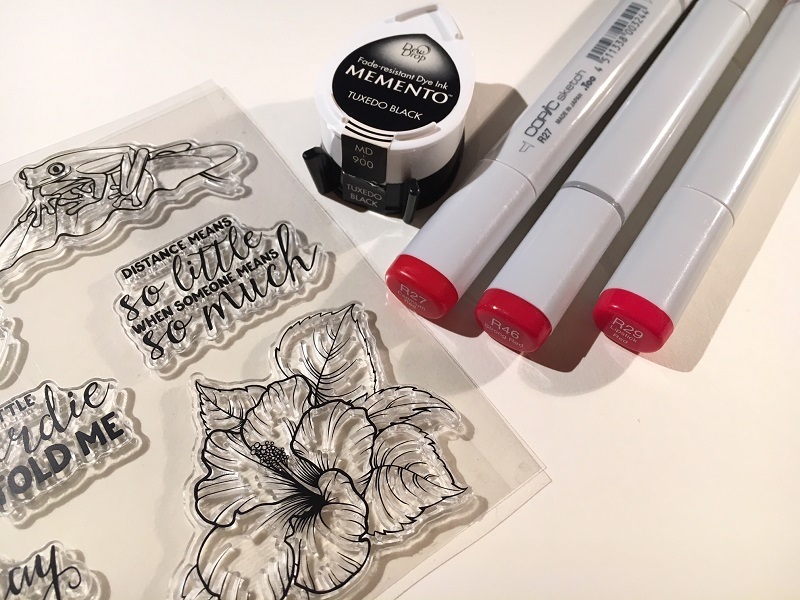 Dieser Beitrag wurde unter Colouring abgelegt und mit copics, flower, Hibiscus verschlagwortet. Setze ein Lesezeichen auf den Permalink.